I won a beauty contest! No kidding. But it's not what you think. I learned that my story had made the shortlist in the Bath Flash Fiction competition while I was hiking the Sentiero degli dei (the Path of the Gods) on the Amalfi Coast, so of course the memory of my trip to Naples will always be infused with the frustration of trying to find a hotspot so I could find out if I'd won. Sadly, I found out that I hadn't won as I was roaming the narrow but quaint alleys of Ravello. You win some; you lose some. 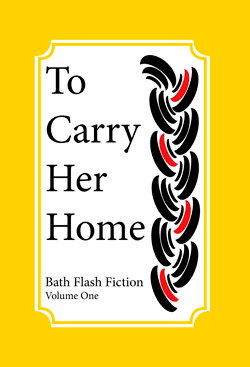 So how happy was I to discover this week that the good people at Bath Flash Fiction (BFF) chose the title of my story for the title of the anthology? That's right: I sort of won a title beauty contest. Finally. In support of my new BFF and international flash fiction in general, I'll be giving away a copy of the book here. Keep an eye on I Must Be Off! for details. We will also be opening submissions soon for the I Must Be Off! 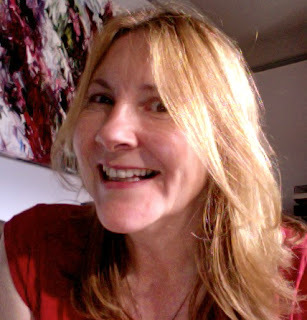 Travel Writing Competition, so start getting those travel articles polished. This year submissions will be free of charge until May 31; afterwards, each submission will cost 3 euros via PayPal. All proceeds will go towards the prize money. Christopher Allen is the author of Conversations with S. Teri O'Type. His fiction has appeared or is forthcoming in FRiGG, Juked, The Journal of Compressed Creative Arts, Indiana Review, FIVE:2:ONE and over a hundred other journals. 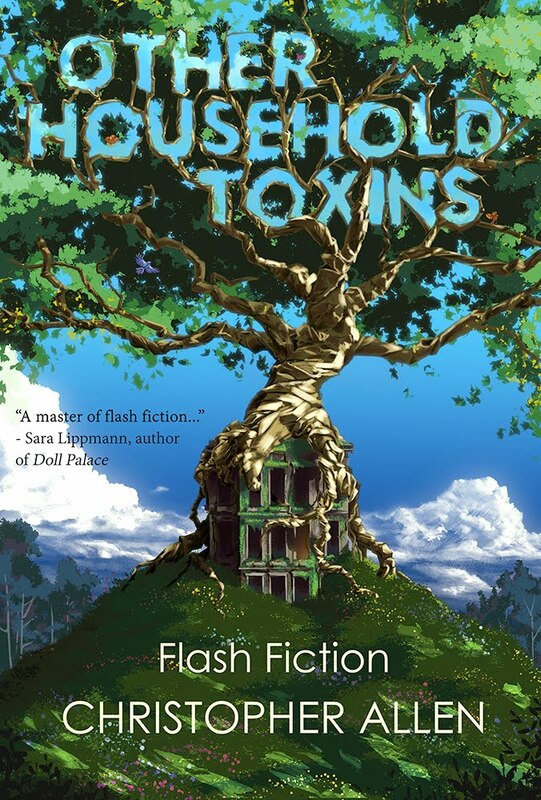 Allen's stories have been anthologized in the Bath Flash Fiction anthology, Eclectica Magazine's 20th-Anniversary Speculative anthology, SmokeLong Quarterly: the Best of the First Ten Years: 2003-2013, and others. He is a multiple nominee for the Pushcart Prize, Best of the Net, Best Small Fictions, and storySouth's Million Writers Award. Since 2014 he has been the managing editor of SmokeLong Quarterly and as of 2017 a consulting editor for Best Small Fictions. Hey don’t be disappointed that you didn’t win this one. You got shortlisted and they chose your title too. I think that is a great achievement.